SLP (Civil) Nos. 8366-8367 of 2012.
the legal issues, it would be appropriate to refer to the background facts. Engineers are governed by Tamil Nadu Highways Engineering Service Rules. Divisional Engineers by direct recruitment and recruitment by transfer. by transfer after following the rule of reservation. accelerated promotion and giving them the consequential seniority. dismissed by this Court vide order dated 18.12.1996.
seniority list of the Assistant Divisional Engineers. the correctness of the above judgment. enunciated by this Court in a catena of decisions. Clause (4A) was inserted in Article 16 of the Constitution. adequately represented in the services under the State. for SC and ST candidates in the matter of promotion as well. 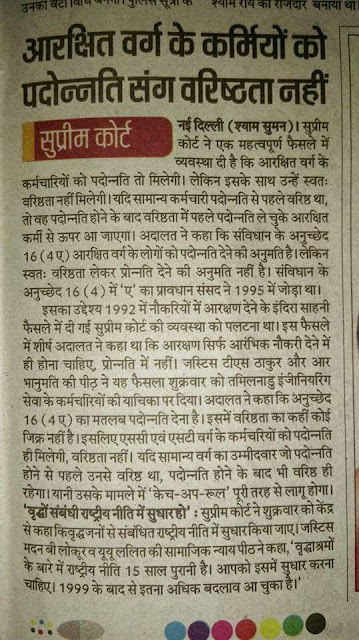 16 of the Constitution of India. 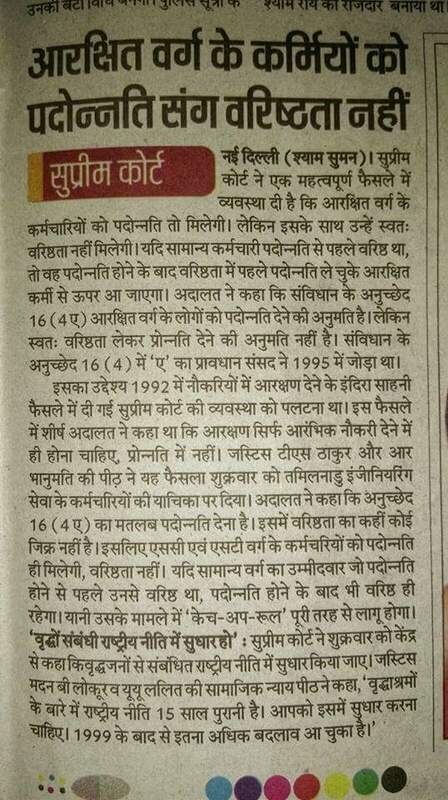 would be violative of Articles 14 and 16 of the Constitution of India. out on promotion of general category candidate. later promoted to the same level? (iii) Whether the “catch-up” principles are tenable? R.K. Sabharwal, (1995) 2 SCC 745. Ors., 2015 (1) SCALE 169.
a unit also ensures that the upper ceiling limit of 50% is not violated. Further, roster has to be post-specific and not vacancy based. two reasons do not exist, then the enabling provision cannot be enforced. now have to introduce the duration depending upon the fact situation. then this Court will certainly set aside and strike down such legislation. mandate. This exercise, however, will depend on the facts of each case. inadequacy of representation in employment. These are compelling reasons. to general category would offend the rule of equality. 23. 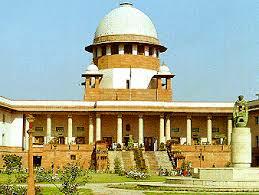 Per contra, learned Senior Counsel Mr. R. Thiagarajan and Ms.
set aside the order of the Single Judge. Engineers following the rule of reservation. automatic application of Article 16 (4A) of the Constitution. implementing the rule of reservation and consequential seniority. 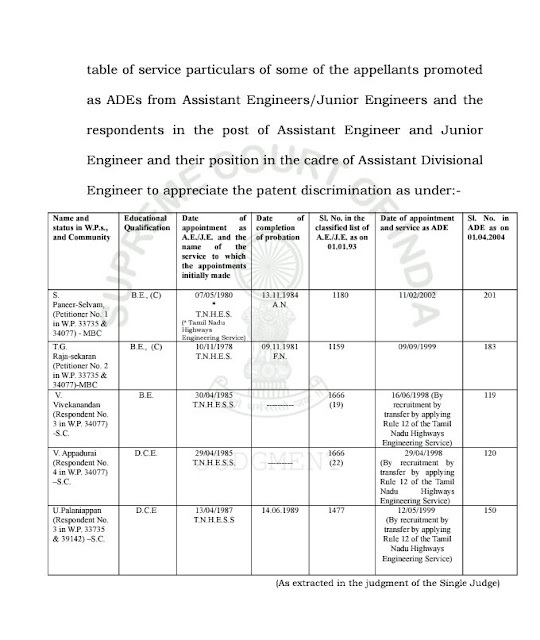 promoted as ADEs following rule of reservation. on 01.04.2004 his seniority rank as ADE is 150 and seniority of V.
services of the Assistant Engineers.